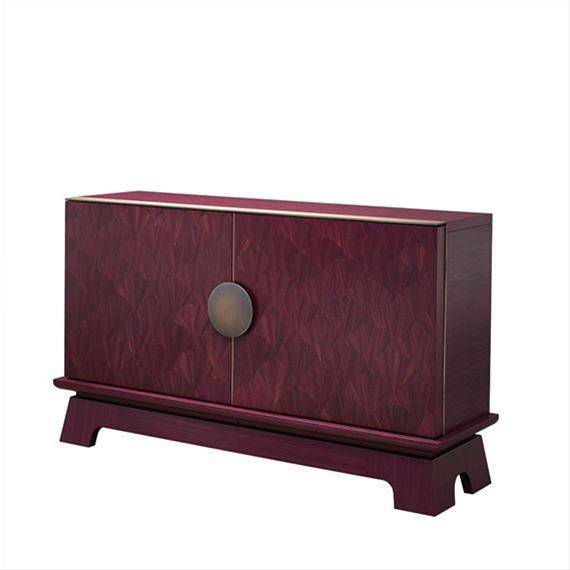 Promemoria is a furnishing company that has become a true gem when we talk about Italian artisanal production. Founded in 1992 with its historical Milanese showroom in via Montenapoleone, it has widened its perspective into a more international one, with showrooms in Paris, London, Moscow, and New York since 2011. This company’s secret is to make of the artisanal know how a rite of passage from generation to generation. From this “oral transmission” of knowledge comes the name of the company, masterfully managed by the Sozzi family: the father and founder, and his three sons. 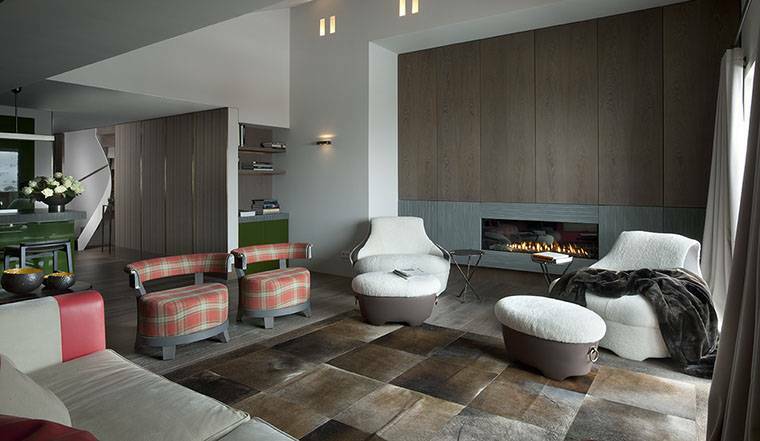 The Promemoria furniture are appreciated both in Italy and abroad because of their particular allure that shows an amusing fusion between artisan and industrial process, between serial and one of a kind, strictness and flexibility, rule and exception. 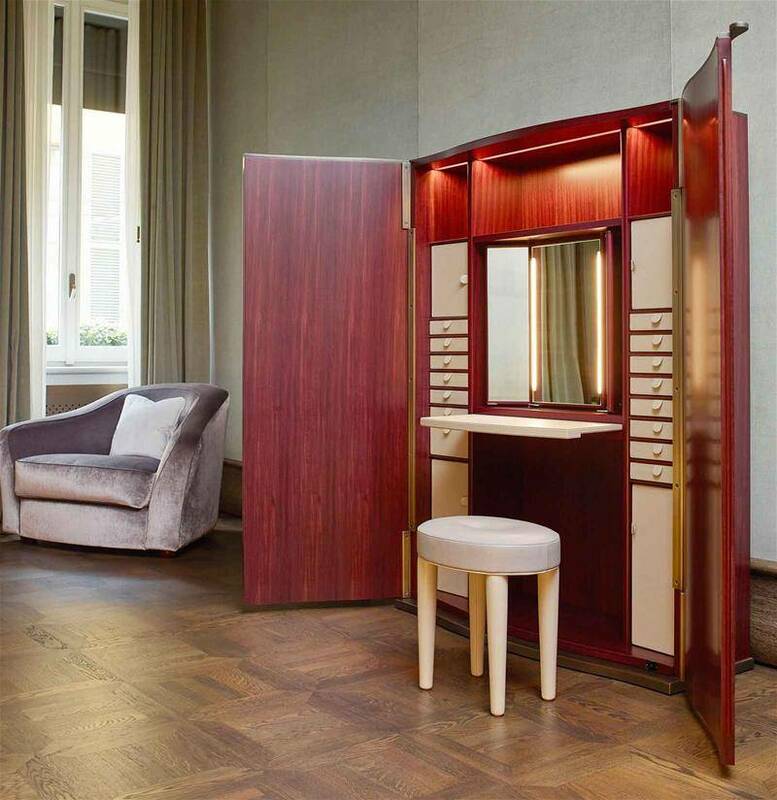 More than a company, Promemoria loves to define itself as an “atelier of beauty, an epithet that fits perfectly once you take a look at their realizations around the world: Russia, Beijing, Austria, France, Korea, Hungary… specialized in either private residences or public places, Promemoria creates the finest bespoke furniture for any space. 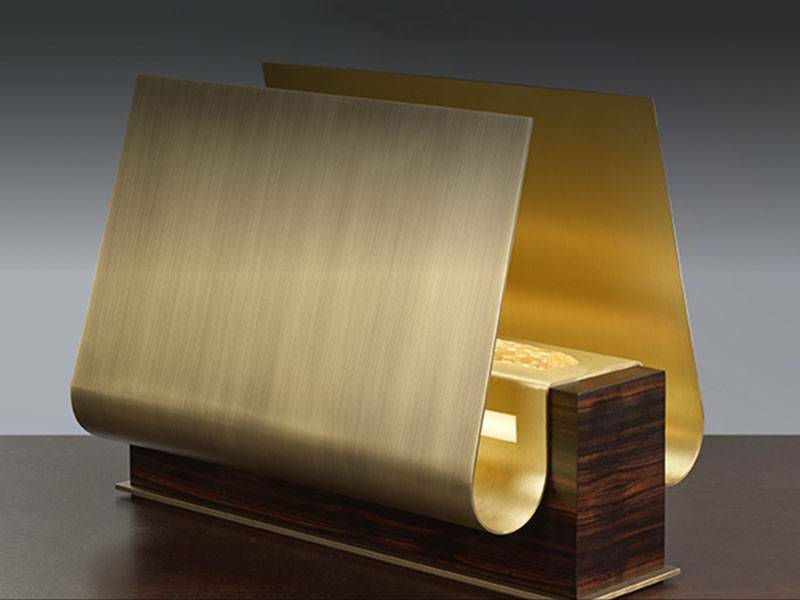 Some of the most luxurious products in the special collections of Promemoria have been created as a collaboration with great artists, for example the Panama Bronze series of armchairs, originated by the union of Romeo Sozzi’s design and Mattia Biagi’s art, famous for the usage of tar in his works of art. 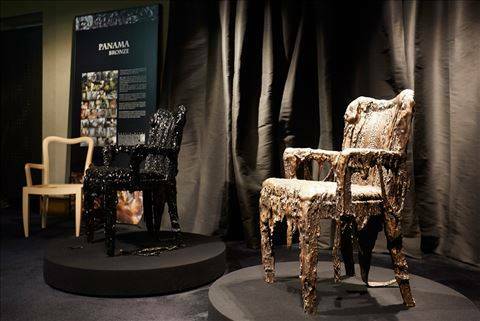 The Panama armchair, designed by Sozzi, is completely covered in tar by the artist and finished by artisans through a bronze fusion, creating a unique and limited edition piece of design. Another example is the Capsule Collection, created as a collaboration with Bruno Moinard, whose artistic language is distinguished by a minimalism dashed with color, a sobriety without austerity and a sense of timeless elegance which led to the dialogue with Promemoria. 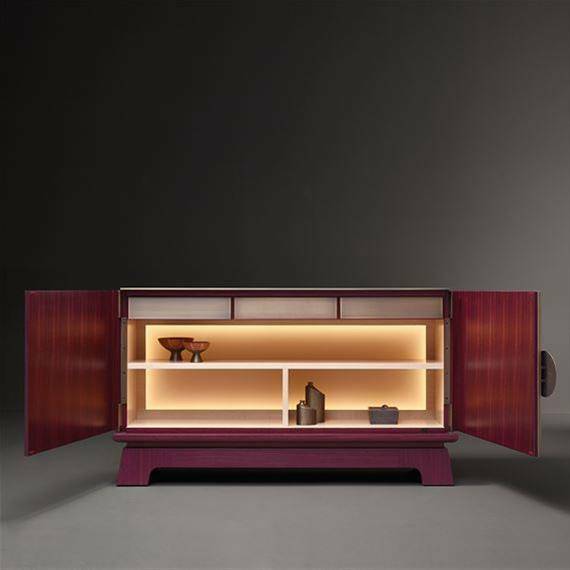 For Promemoria Moinard has signed a collection of furnishings composed of lamps, consoles, tables and couches. All these furnishings are inspired by an oriental atmosphere, characterized by graphic lines and strong colors, warm tones and sensual shapes. 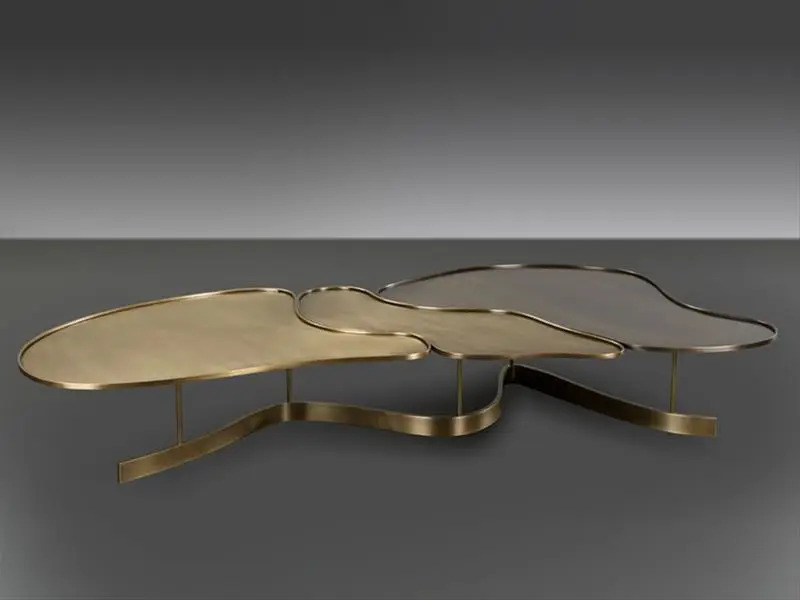 This passion for detail and the love for craftsmanship has always characterized the work, now historic, of Sozzi & C. In fact, the story of this family’s craftsmanship is way older than the Promemoria brand. 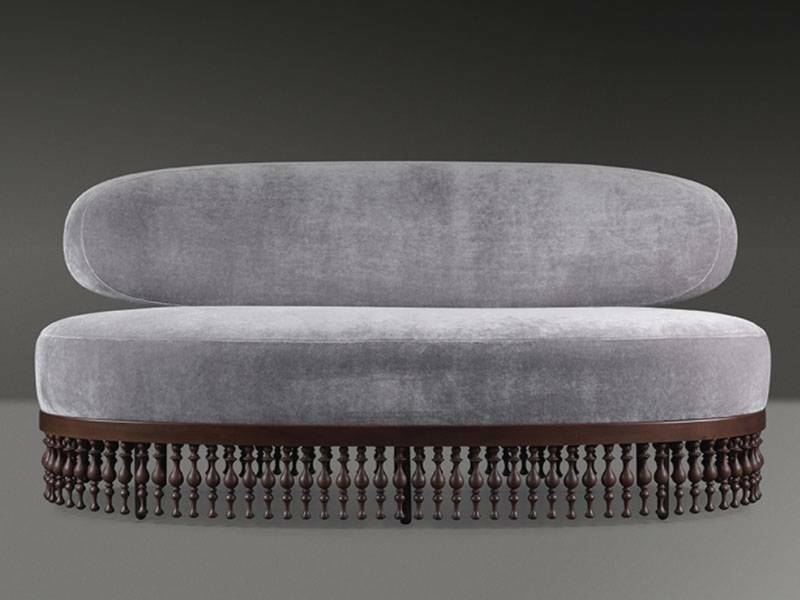 Their artisanal story begins at at the ending of the 1800’s in a village in lake Como, where the Sozzi family opened a shop to restructure and repair the carriages of the local aristocracy. From this point, within four generations there would be a productive activity that goes through all the working phases: from the search of the most valuable materials to the continuous studying of the finishing works. 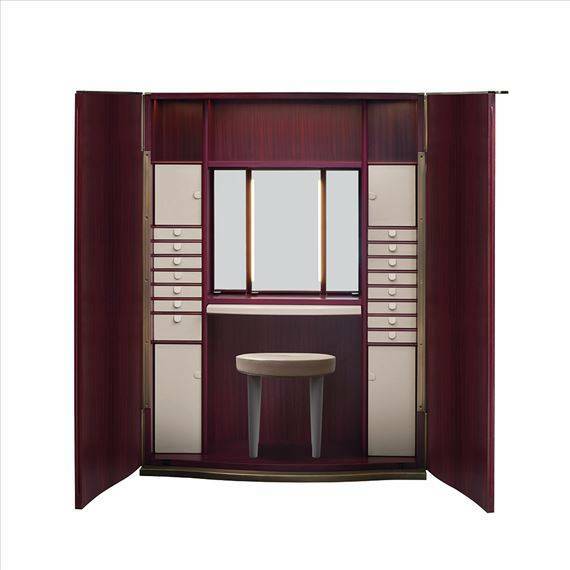 The use of exclusive materials has always been characteristic of the Sozzi’s family’s production: Tuscan cypress, Macassar ebony, silk, cashmere, bronze, silver, Murano glass and porcelain Made in Italy are just some of the materials used for the wide range of Promemoria products. 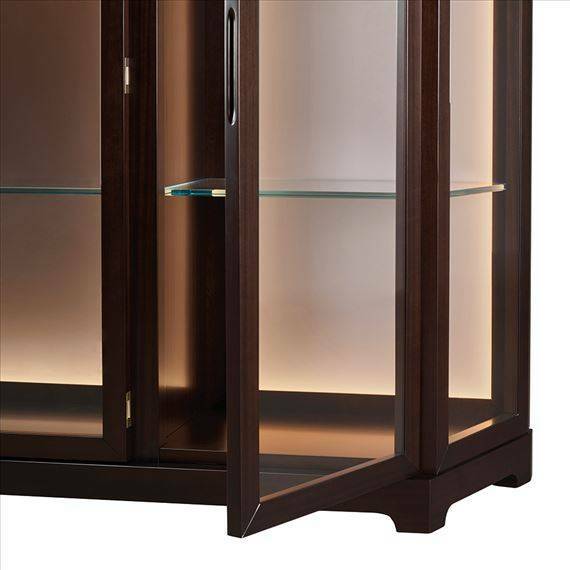 Alchemico lei/lui, a two-door wardrobe made with natural amaranth with handles and hinges in smoothened bronze. 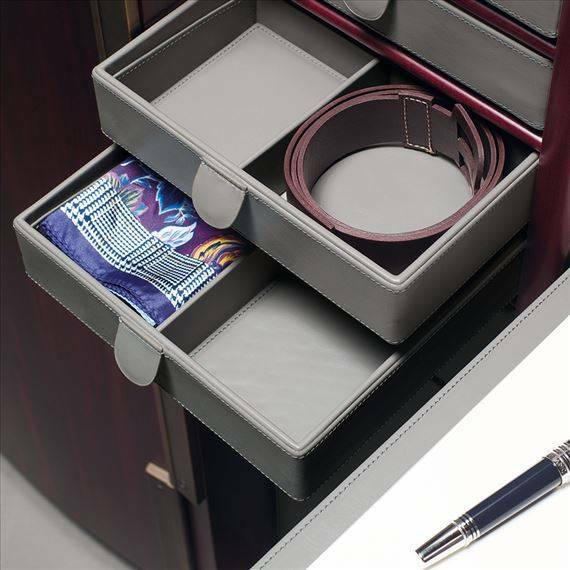 The inside is accessorized with drawers, doors and a removable leather lining. La Belle Aurore, a container in wood with handles and hinges in smoothened bronze, interior in opaque walnut, methacrylate base, drawers with smooth bronze fronts, ivory colored leather, with internal illumination. 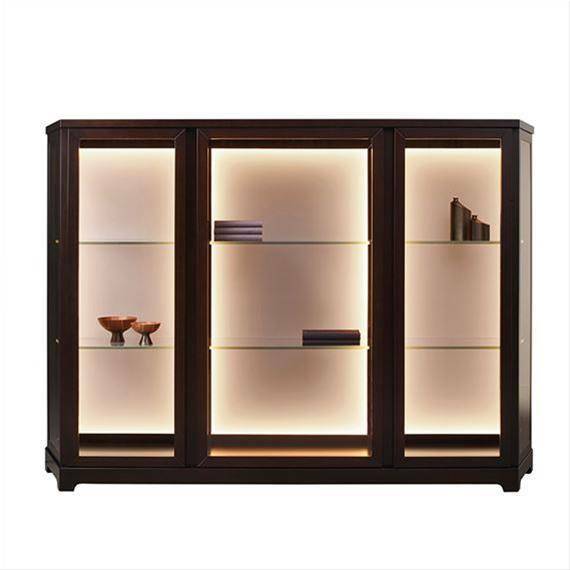 Nefertiti, a wide container in wood with glass doors and internal and side shelves, base and shelving details in bronze, embossed handles, methacrylate base and LED lightening.